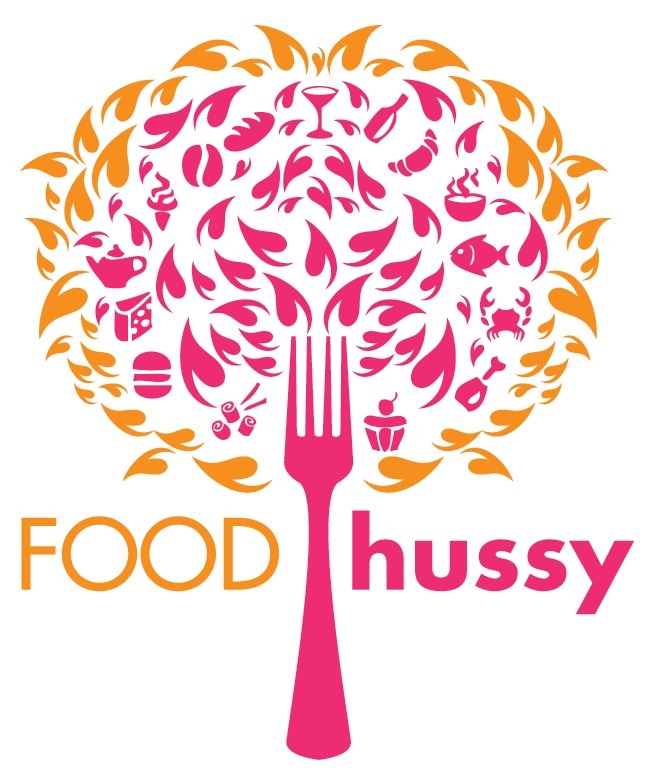 Giveaway: KidFresh Frozen Foods & Frozen Blu-Ray/DVD Giveaway | The Food Hussy! Did you know that March is Frozen Food Month? 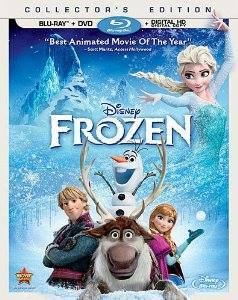 Something else exciting this month is the release of Disney’s Frozen movie! One of the most popular Disney movies ever. Frozen and Kidfresh have collaborated for the month of March and you could win! 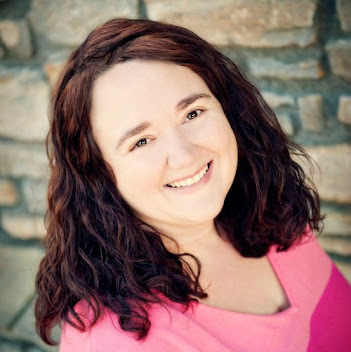 Be sure to read Kristin's FULL REVIEW for more information on this amazing food. These meals are HEALTHY frozen meals for kids that incorporate veggies in so kids might not even know they're there! They're available at Kroger stores - so they should be pretty easy to find. 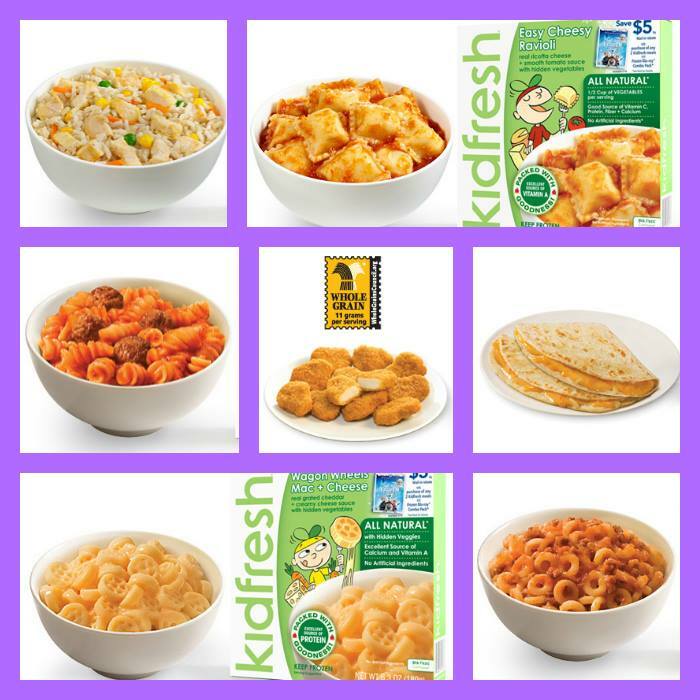 One lucky fan will win a HUGE Prize Pack that include 4 Freebie Coupons for KidFresh Frozen Foods, 4 money-saving Coupons for KidFresh Frozen Foods AND Disney's Newly Released "Frozen" on Blu-Ray/DVD. To enter, simply follow the Rafflecopter widget below for your chance to win. Giveaway ends on 04/03/14.